The issue of sovereignty over the Kuril Islands has long been stalling the peace process between Japan and Russia since both states lay claim to the archipelago. The peace talks between Russia and Japan over the status of the Kuril Islands are proceeding apace after both countries’ leaders committed themselves to solving this decades-long row as soon as possible. 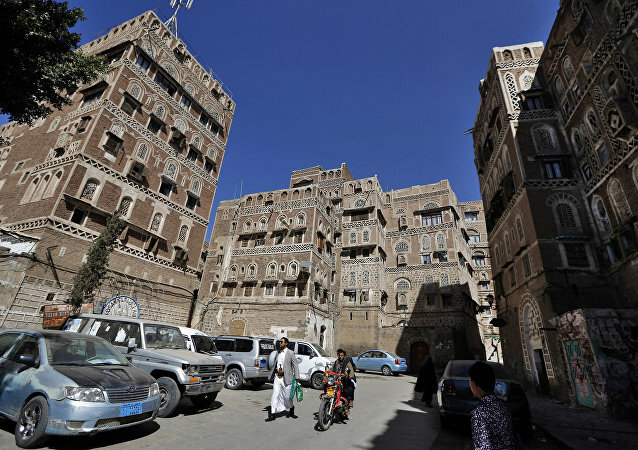 UN Special Envoy for Yemen Martin Griffiths in an interview with Sputnik noted progress in the settlement of the military conflict between the country’s government and the Houthi rebel movement. BUENOS AIRES (Sputnik) – Vladimir Putin and his Japanese counterpart Shinzo Abe will modify the format of peace treaty talks and determine those in charge of energizing the process of negotiations at their bilateral meeting on the sidelines of the G20 summit in Argentina, a source in the Russian delegation at the forum told Sputnik. 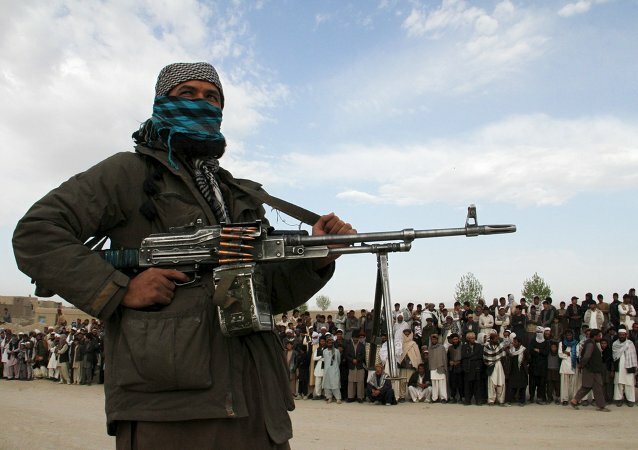 WASHINGTON (Sputnik) - The Embassy of the United States in Moscow will dispatch a representative to monitor the peace talks between the Afghan government and the Taliban in the Russian capital on November 9, State Department Deputy Spokesperson Robert Palladino told reporters in a press briefing on Wednesday.